WE DO AUCTIONS ANYWHERE IN THE STATE OF TENNESSEE! 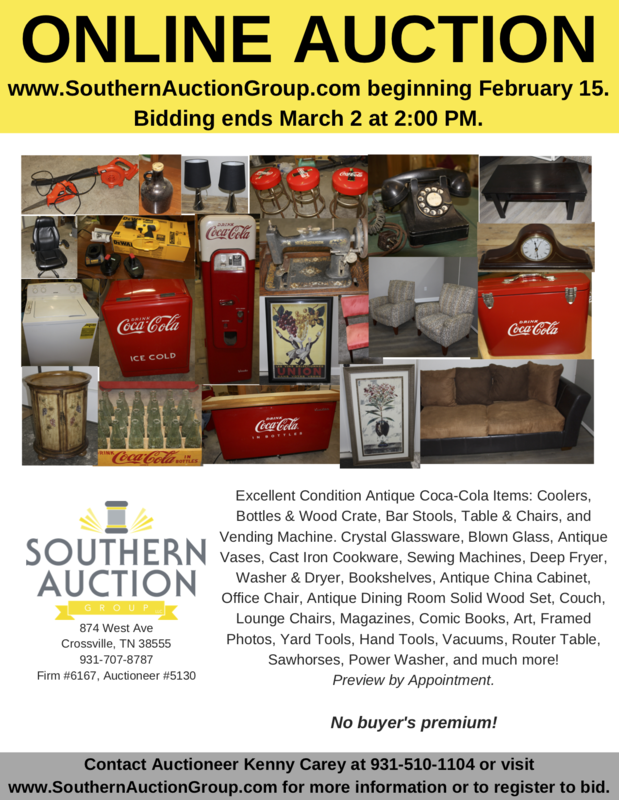 Call us today to schedule your auction or to find out about consigning in our next auction. For all of our current and upcoming auctions, click here.